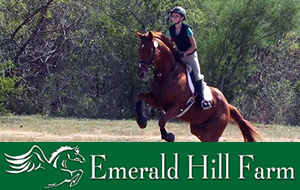 Full-Service Three Day Eventing Farm offering training, riding instruction and horse boarding. 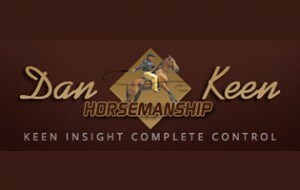 We are a Three Day Eventing training facility, offering horse training, riding instruction and horse boarding for the avid competitor, and also to those just interested in learning more. 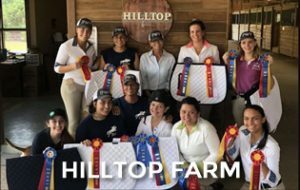 We are situated in a beautiful farmland setting with full court covered dressage arena, outdoor stadium jump arena, ¼ mile conditioning track and access to 100 acres of gorgeous trails. Located just northeast of Austin, minutes from the toll road. 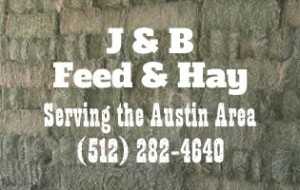 Visit our website at www.emeraldhillfarmtx.com, or give us a call at 512-297-3409 for more information!